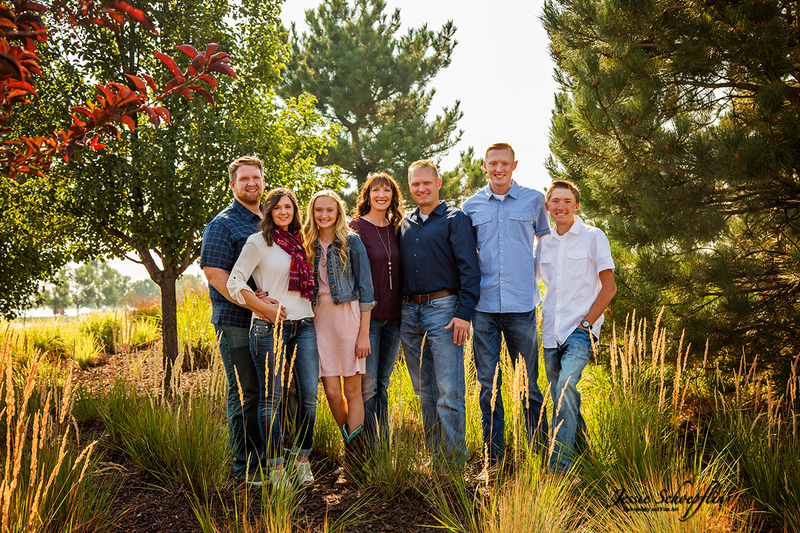 Jessie Schoepflin Photography & Fine Art » Arvada Colorado Photographer » Family Picture Day! 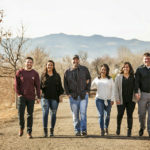 The Gagons chose a beautiful park in Reunion, Colorado to take their family photos this year! They are always so much fun to photograph. 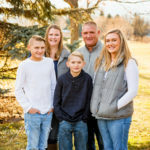 I have had such a great time watching them all grow and be able to look back at sessions we have done in the past and see how much everyone is growing, especially Dylan. That kid is tall!